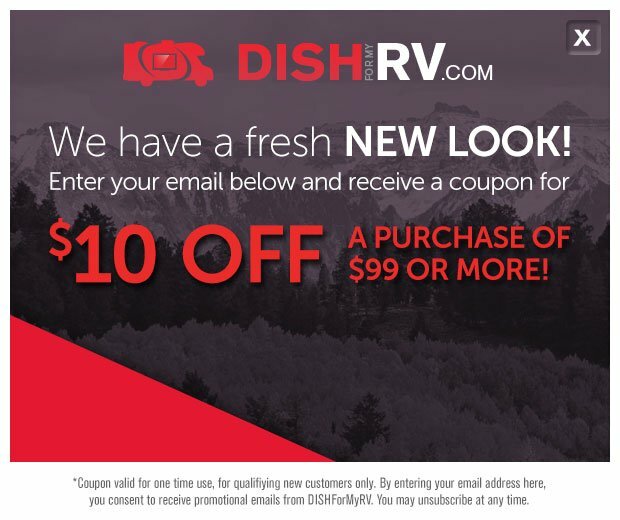 Whether you're traveling for the service from base to base, traveling with your family or are retired and living the RV lifestyle and are in the continental US, DISHForMyRV can provide you portable HDTV entertainment. 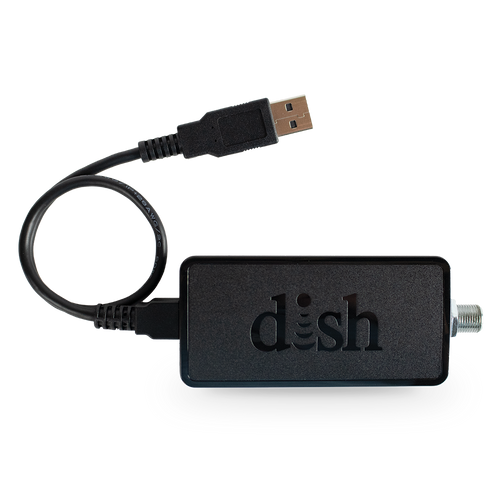 DISH® is the first and only provider to offer Pay-As-You-Go TV for travelers. We are proud to extend an exclusive discount to military members and veterans. 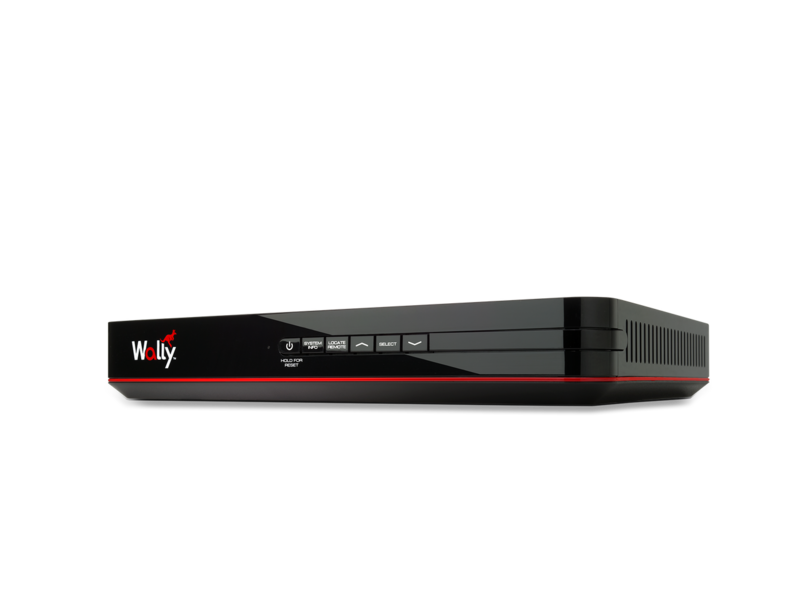 Receive a promo code for $40 off a satellite antenna bundle once your status is verified. Fill out just a few pieces of information and instantly receive your code. 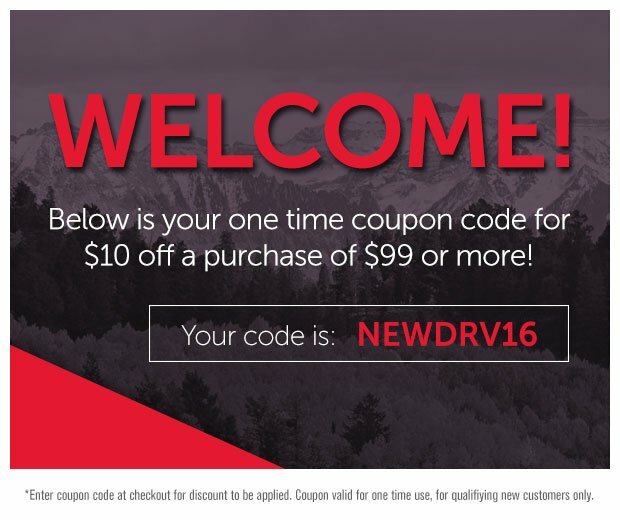 *Offer may not be combined with any other promotions or coupon codes. Coupons have no cash value. Offers are not valid on prior purchases. 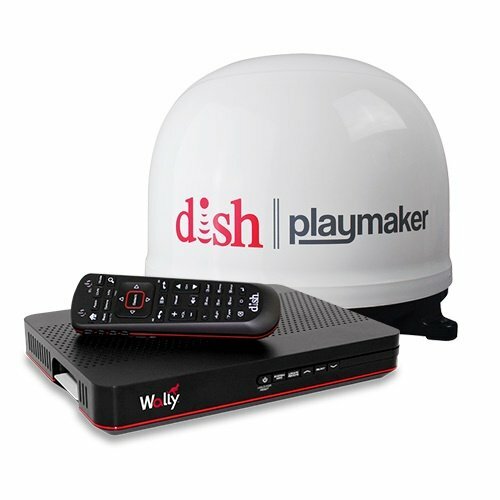 DISH at home subscribers can add DISH Outdoors for only $7/month by adding an additional receiver to your account. 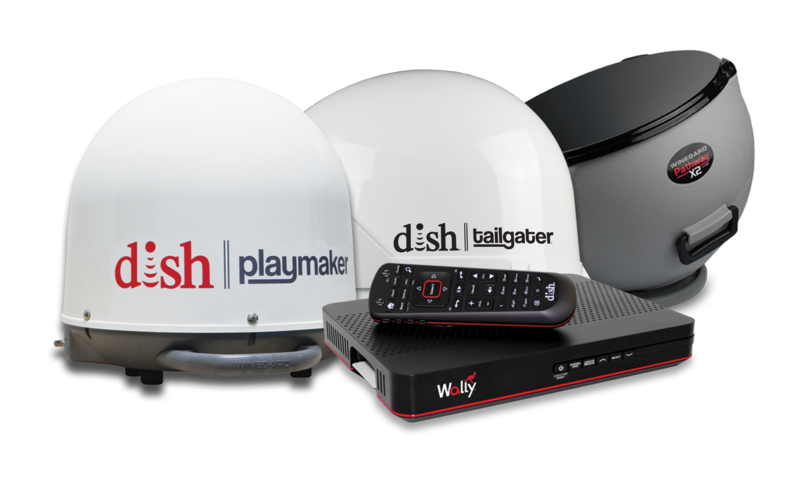 Once your home is installed with DISH, you can activate your outdoor TV service and enjoy the same programming you have at home.